Becca Thornton, divorced, middle-aged and trying to embrace a quiet life, discovers that there are still plenty of surprises to be had when her menopause kicks in with bonus lycanthropy. And she's not the only one. The seemingly peaceful and dull town of Wolf's Point has its own all-female werewolf pack and Becca has just become its newest member. But it's not all protecting Wolf's Point, midnight meetings at the Women's Club and monthly runs through the woods. There are werewolf hunters in town and now they've got Becca and the Wolf's Point Pack in their sights.As if that wasn't enough, Becca's cute lesbian werewolf neighbor, Erin, is starting to haunt her dreams as well as her doorstep. What's a newbie werewolf to do, between the hot flashes and the unexpected physical transformations? 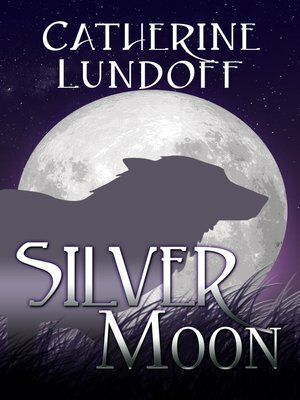 Can Becca overcome her fears and help the werewolves defeat their greatest enemy?